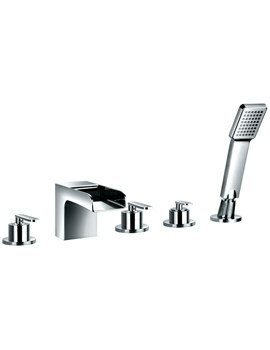 Are you looking for a tap that offers something new and novel from the usual spouts that crowd the market scene? 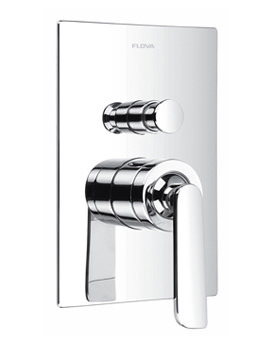 Then take a look at the Wall Mounted Bath Spout, from Flova’s Cascade range. 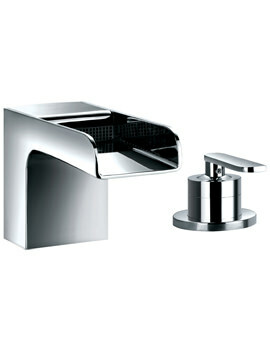 This tap that gives an effect of cascading waterfall is sure to be the envy of the neighbourhood. 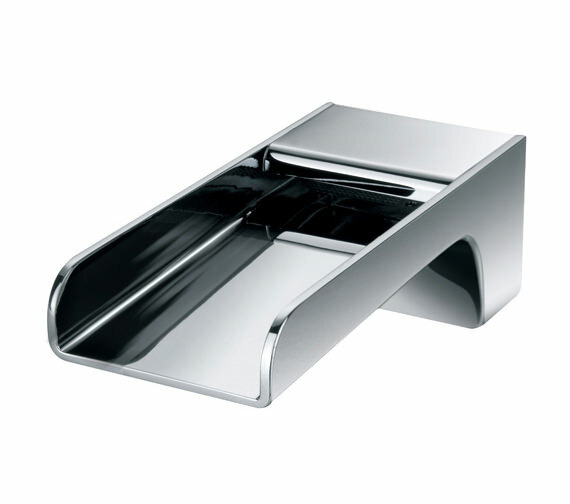 Fabricated from top quality brass, the diamond chrome finished product will add resplendence to the bathroom. 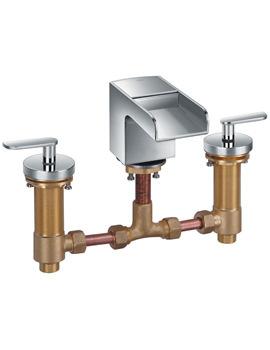 The wall mounted spout, which provides stable flow even under fluctuating pressure, comes with a 5-year guarantee, against any manufacturing defects.